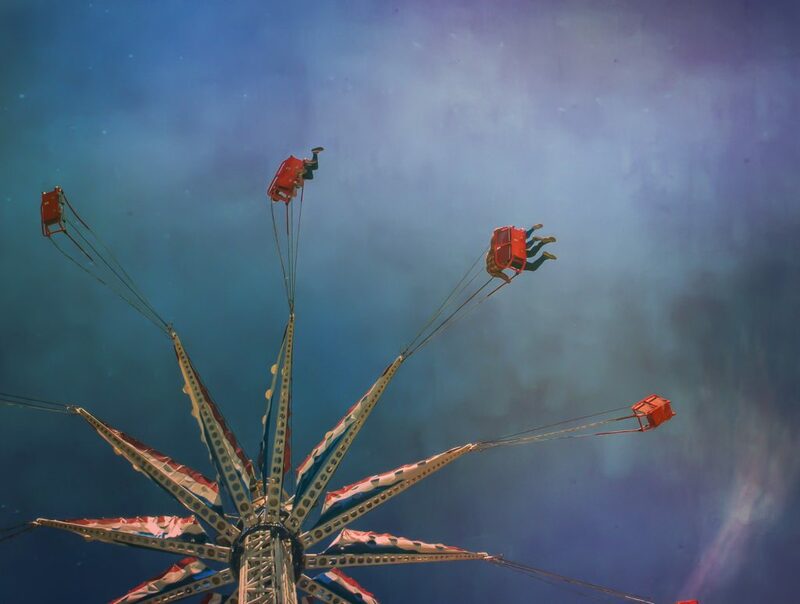 The Halloween Harvest officially kicked off this weekend at Coney Island’s Luna Park, and we had a behind the scenes look at all the fun activities and experiences they have to offer. 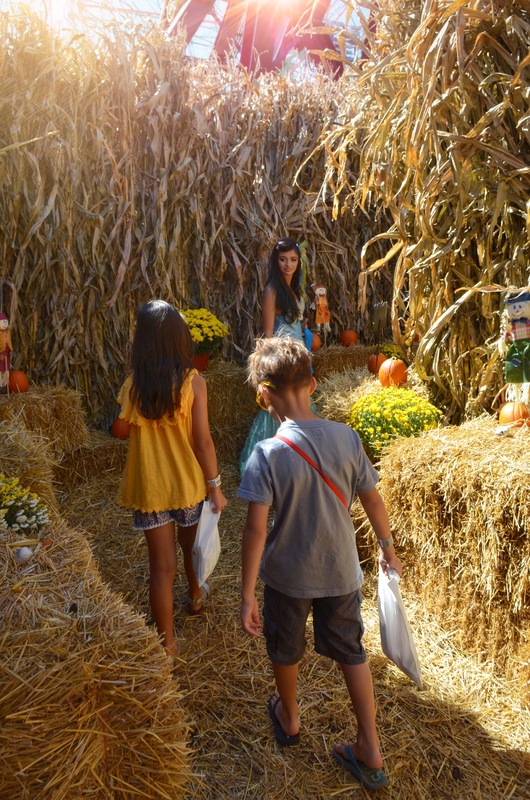 In addition to the thrilling rides and amusement park fun that Luna Park is known for – the Halloween Harvest includes face painting, pony rides and the best pumpkin patch we’ve ever seen in NYC! 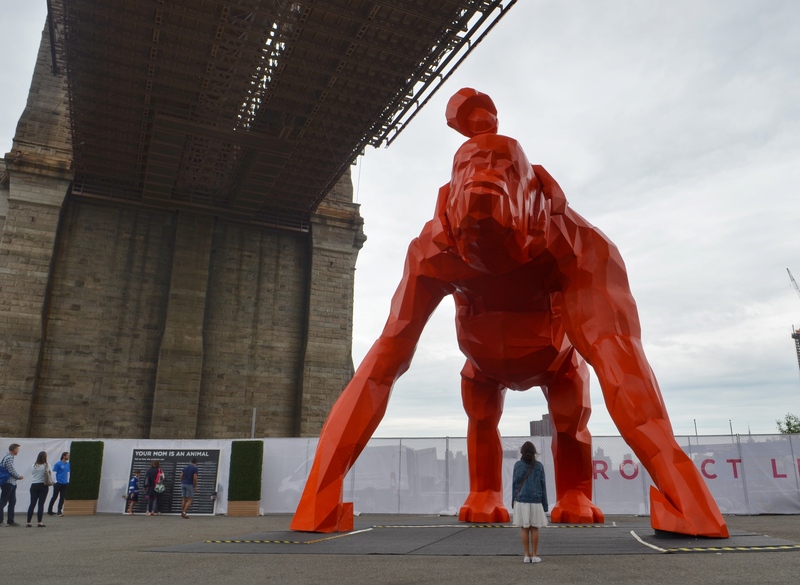 The experience is included with the purchase of an all-day wristband and runs until October 29th! Check out Luna Park to get all the details on their upcoming annual Halloween Harvest Dog Parade & Costume Contest, the carving of their giant pumpkin and more! Tweens of the ’90s rejoice! Your favorite store to hit up at the mall with your friends is back – and it’s touring New York City. There’s still time to catch the Limited Too mobile pop-up shop packed with fashion and accessories nostalgic of your own childhood years (but perhaps, way cooler). 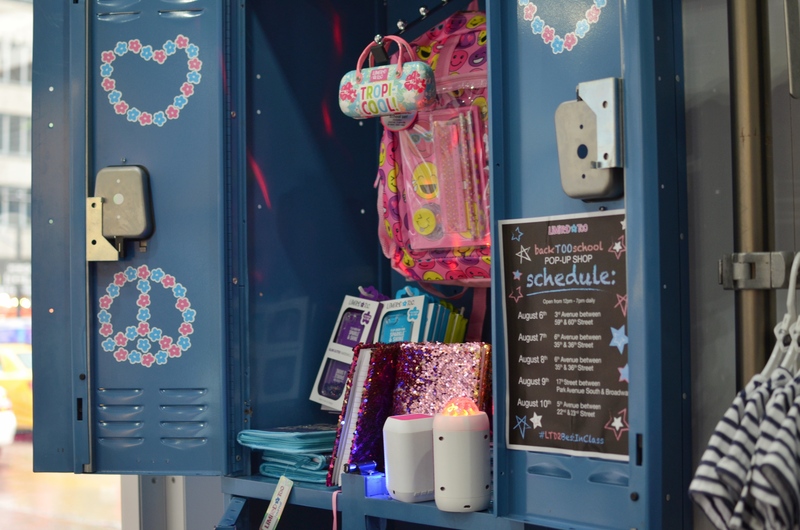 All the necessities for back-to-school are here – and at reasonable prices too, with everything under $100. 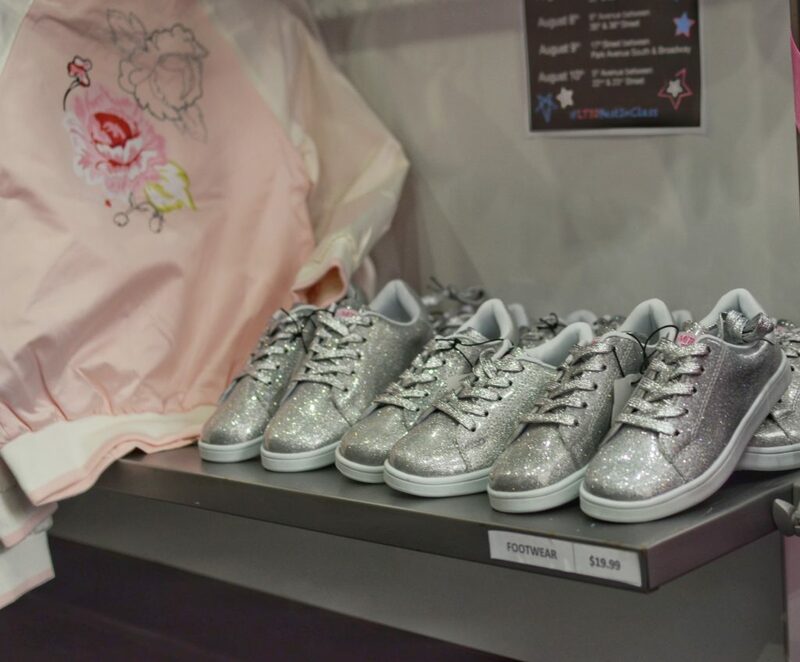 From glittery sneakers, two-way sequin notebooks, bomber jackets, backpacks, locker-gear, and of course fabulous fashion and apparel for girls sizes 2T-16. 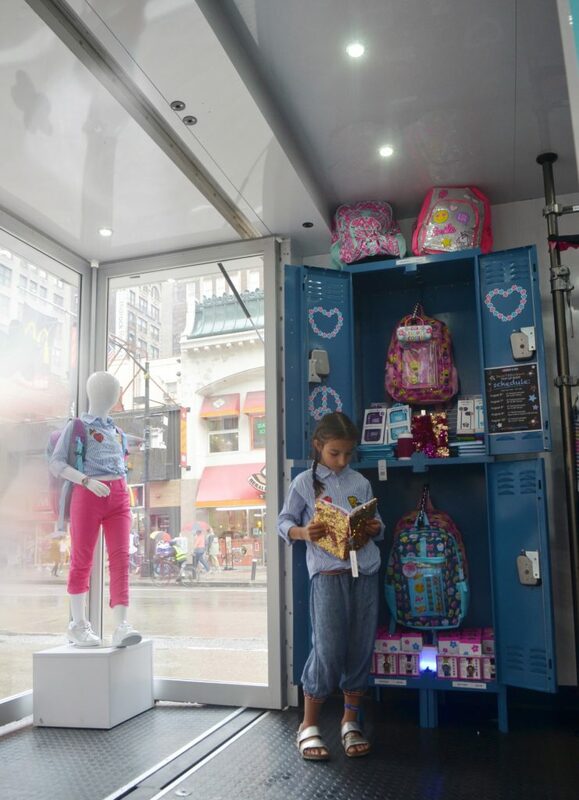 The rain didn’t stop us from checking out their Herald Square location – a totally fun experience for today’s mom/daughter outing. I can’t tell you how excited I was to leave my local mall with a Limited shopping bag in hand back in the day – and middle-school me would definitely envy all the cool duds and goodies that my daughter picked out. 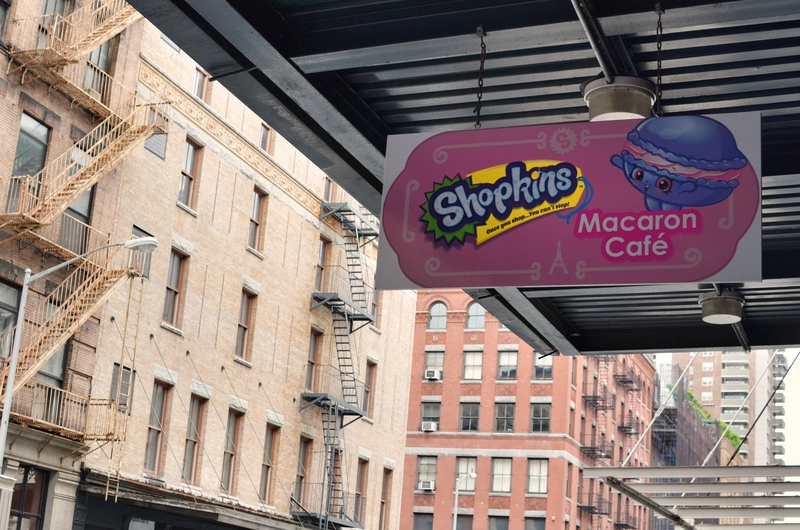 Shopkins Macaron Café Pop-Up Comes to NYC + SKECHERS Giveaway! 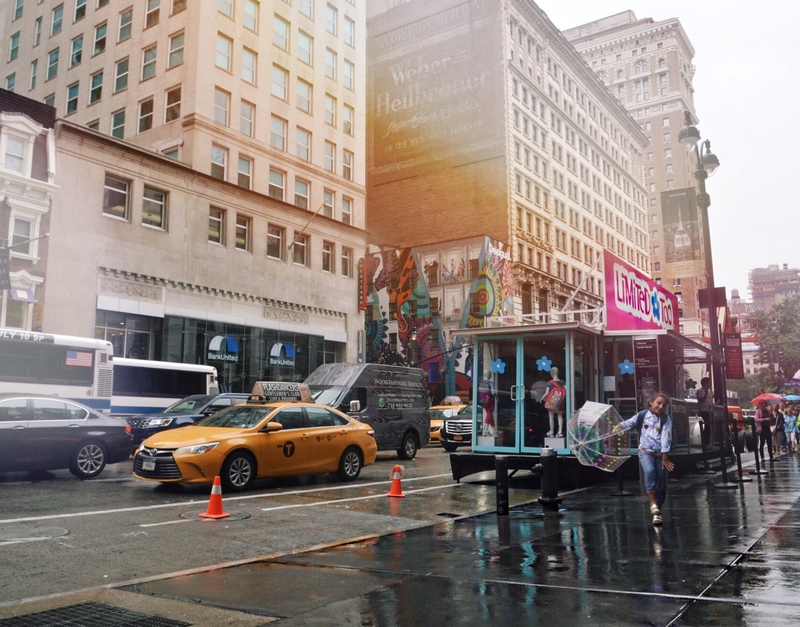 Did you hear about the Shopkins Macaron Café Pop-Up experience that came to New York City? 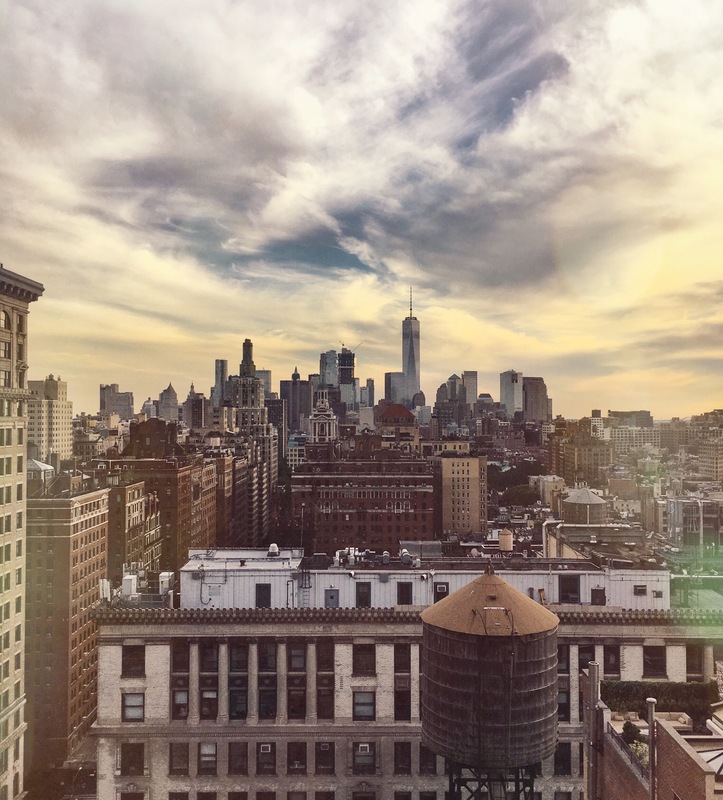 In celebration of their newest collection, season eight, World Vacation – parents scrambled to get a coveted spot at the TriBeCa location during its duration in June. 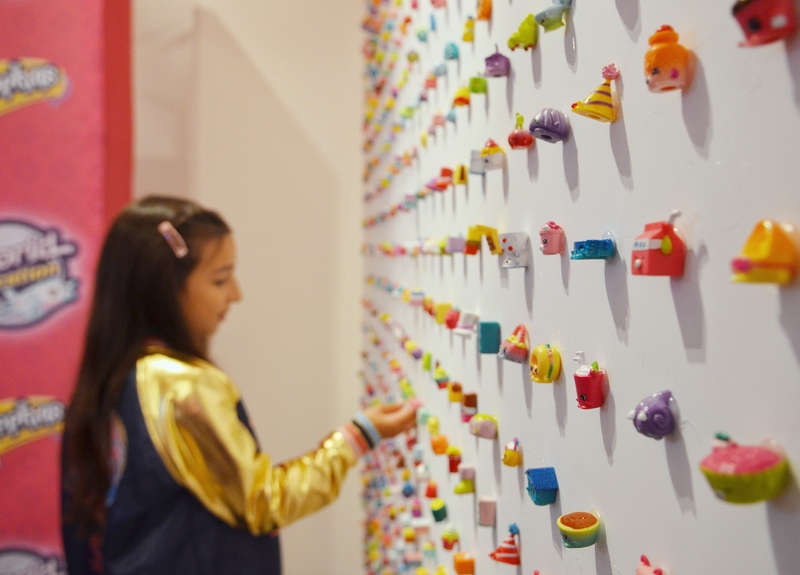 We heard that tickets went within minutes of the free online sign-up opening – and team Shopkins even ended up adding extra slots for those on the wait list. We were lucky enough to attend their press day event prior to the pop-ups opening, and my big girl willingly obliged to take part in the press day fashion show where she wore head to toe Shopkins themed clothing and kicks – and beamed alongside real life Shoppies. 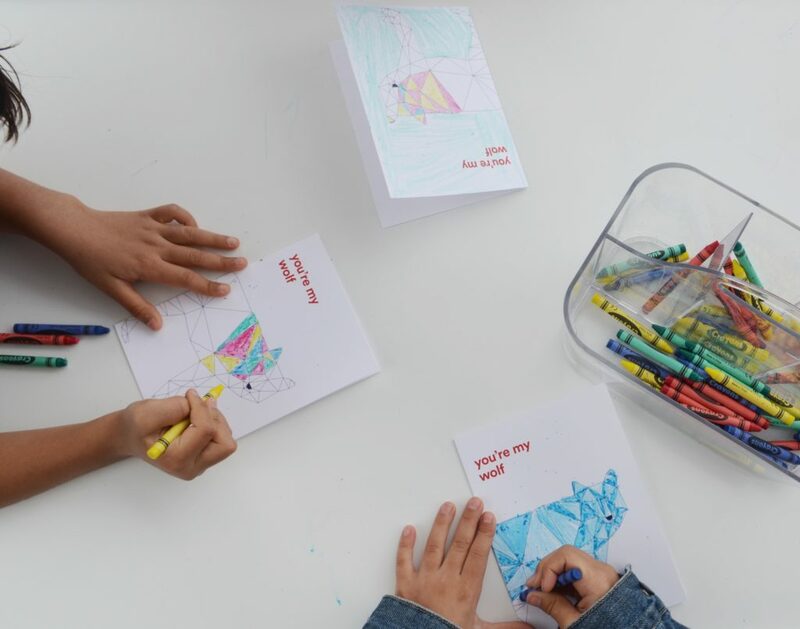 The kids in attendance enjoyed treats, indulged in Shopkins-themed manicures and of course checked out all of the latest merchandise from Moose Toys Skopkins collection. 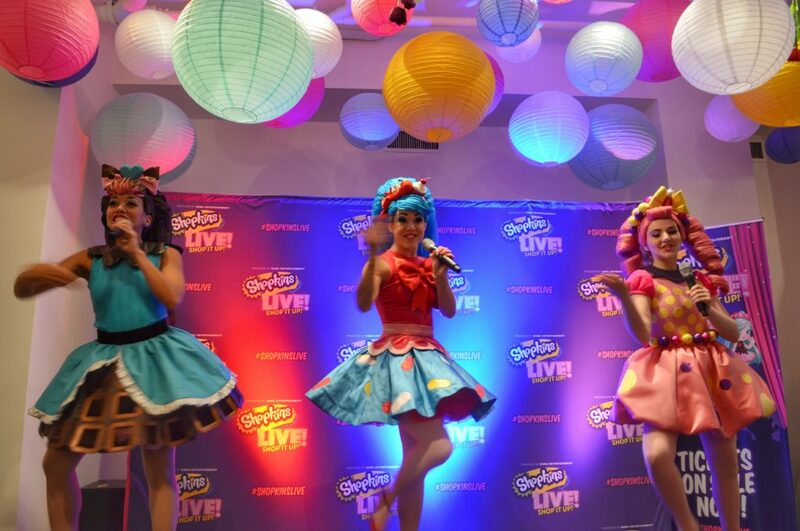 We were even lucky enough to get sneak peek of the Shopkins Live on Tour! 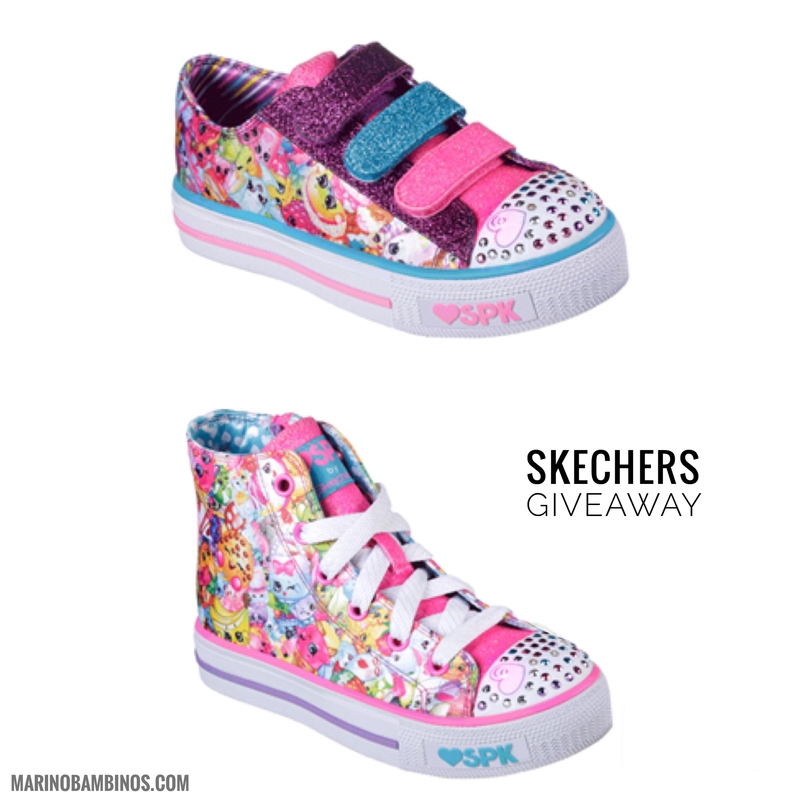 In addition to a cool bomber jacket, my tween was most excited about wearing sneakers from SKECHERS new back-to-school collection featuring the iconic Shopkins characters. And we’re so excited to partner with Shopkins and SKECHERS to send two lucky kids off to a new school year in their choice of the below sneakers from the new Shopkins-themed back-to-school line (sizes 8-3)! WIN IT: To enter, simply leave a comment on this post. For another entry, visit our facebook fan page and leave a comment on the corresponding post. The two randomly selected winners will be announced on facebook on Thursday evening, August 3rd. It’s always wonderful to see brands that we partner with investing in our youth. Recently, The Citizen STEM Initiative Award competition challenged grade nine students throughout the state of New Jersey to create 90-second videos highlighting their favorite aspect of physics. 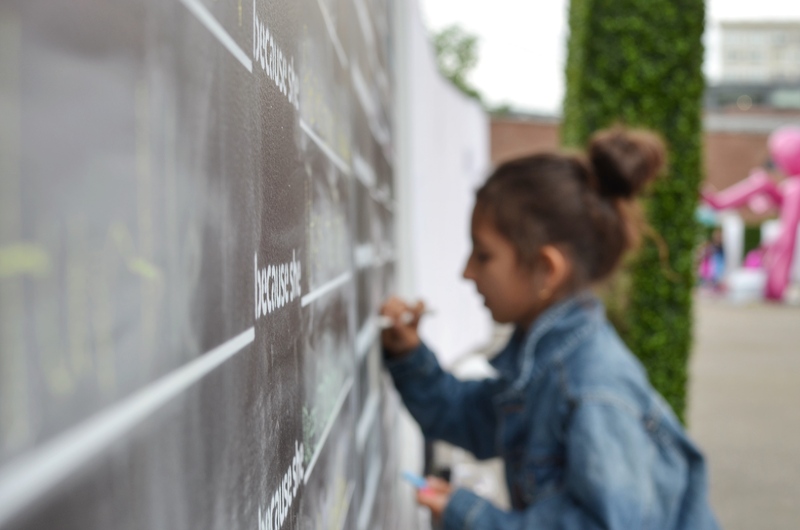 It’s certainly impressive that the winner’s submission, created by Gabrielle Grupenhof from Oradell, New Jersey, outlined ways to calculate the acceleration of a car speeding down the highway. Gabrielle, along with the three runners-up (announced and sponsored by the New Jersey Center for Teaching and Learning) were treated to a pretty amazing day at New York City’s Good Housekeeping Research Institute, including a personal tour of the space. The students also received awards of CTO watches from the Citizen Watch Drive Collection, and a celebratory lunch alongside their teachers and parents in New York City. It’s wonderful to see the encouragement of students excelling in STEM (science, technology, engineering, and mathematics) – which in many ways, is our future. This post is in partnership with Citizen. 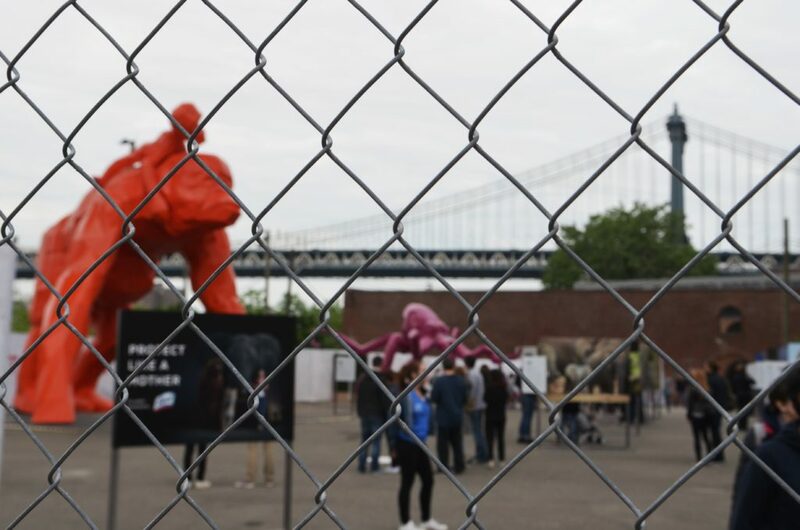 This post sharing details on the Protect Like a Mother exhibit in Brooklyn is sponsored by Lysol. Thank you for reading. When my children were toddlers and had difficulty separating from me, a little storytelling ritual began. I’d form the shape of a heart with my hands, and recite a made up story reminding them that our hearts and souls are connected forever. The consistency seemed to calm all of our nerves, and years later I still find myself including that story in my parenting toolkit. Motherhood continues to show me the absolute truth in that metaphorical heart. Motherhood is hardwired to the very core of my being in the most profound and powerful ways. I’m inextricably connected to my children and have learned to trust my gut, motivated by being my babies greatest protector and nurturer. I was so excited to venture over to Brooklyn Bridge Park today with my family to check out Lysol’s “Protect Like a Mother” exhibit featuring a larger-than-life art installation of a trio of animals, honoring both human and animal mothers alike. 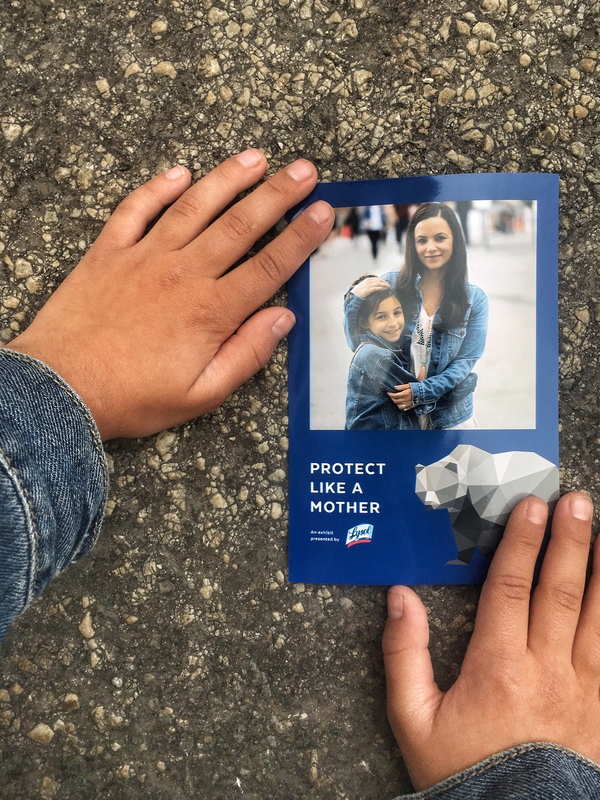 On the heels of mother’s day weekend, it felt fitting to work with Lysol in celebration of a mother’s innate protective instinct. After all, they help moms like me protect against germs in my home, in ways that mirror how animals defend their own babies. 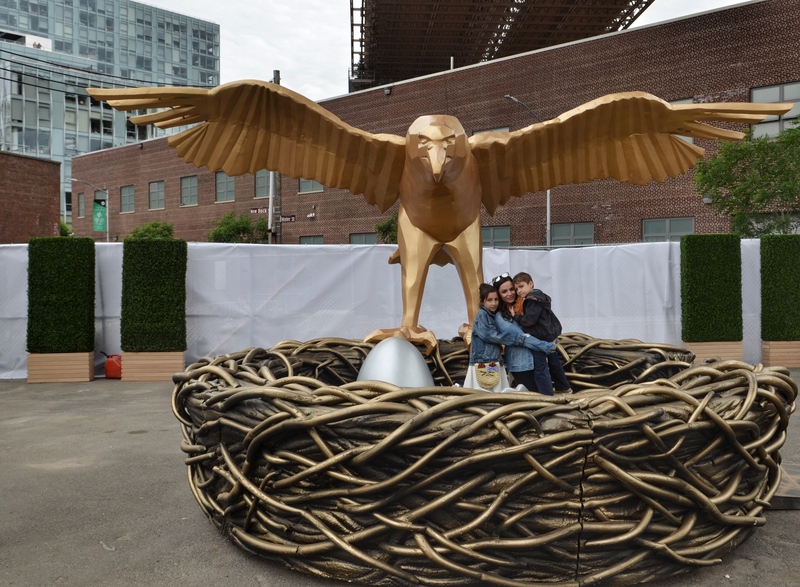 The cool interactive installation features gargantuan sculptures of a golden eagle, a 24-foot-tall orangutan, and an octopus. 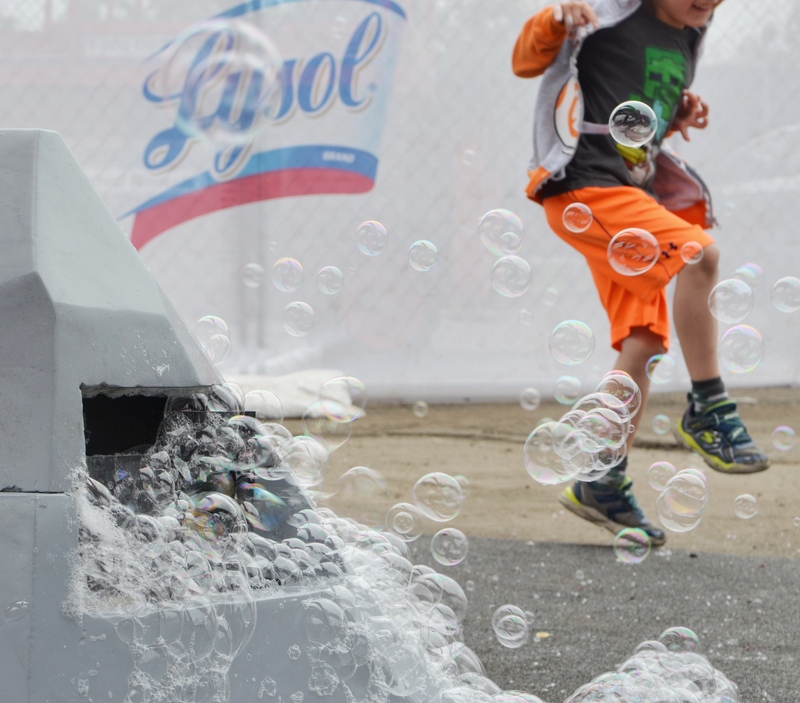 Amidst bubbles, kids are allowed to play on the large animals, and a fantastic photo booth captures great quality family photos. 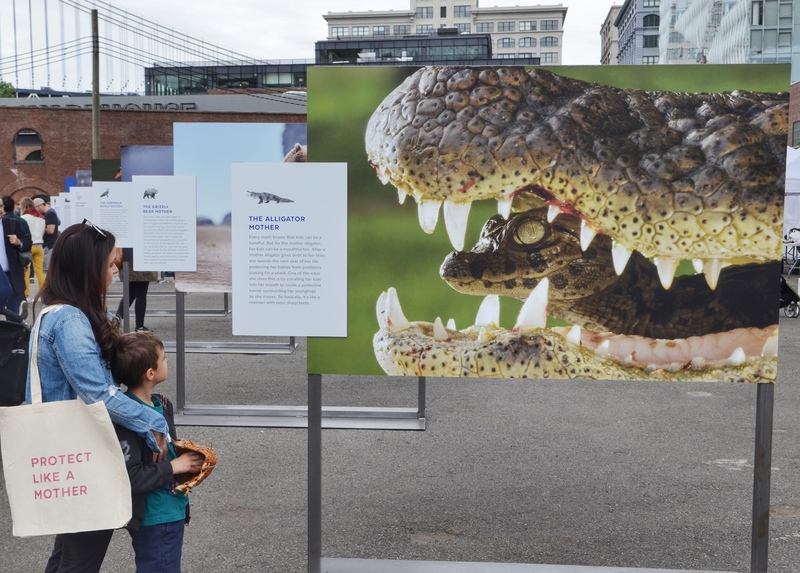 There’s also a cool educational component with several facts about the animal mothers and ways in which they protect their offspring from predators. The protective instinct is a universal truth of motherhood – in both the animal kingdom and in our own. Different species demonstrate amazing feats to protect their young, including us human mothers, right?! “My mom protects me like a unicorn because she is magic.” – L.P – age nine. There have been many times in motherhood when I’ve yearned for ways to soothe my kids when they’ve fallen sick. It’s never easy to watch your child’s discomfort when they don’t feel well. And I only hope that I’m comforting my kids through their illnesses in ways that emulate how my mother tenderly cared for me as a child. I remember how she’d change my sheets, give me a warm bath, and carefully rub Vicks® VapoRub™ on my chest when I had a cough. Just the mere scent transports me back to my childhood – and I’ve naturally kept it in my arsenal of go-to remedies to combat nighttime coughing ever since my babies were two-years-old. 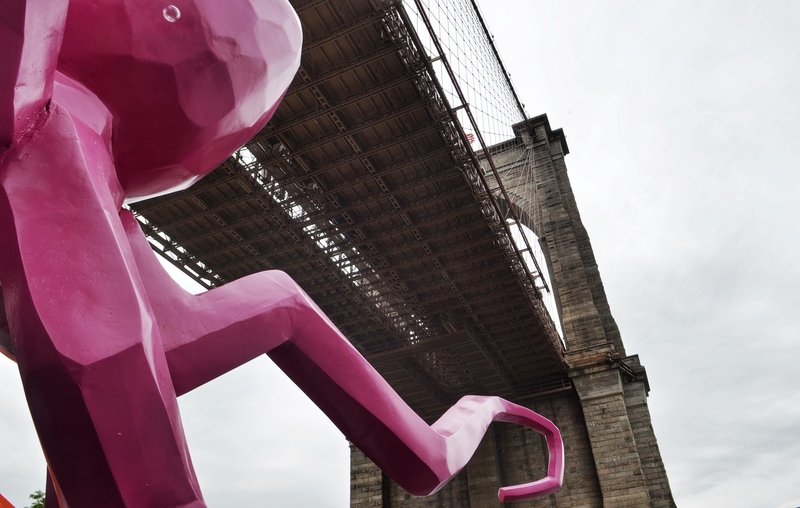 Attending Vicks® VapoRub™ 8 Hour Playdate along with my eager kiddos at Recess Dumbo in Brooklyn was a perfect fit for us! The kids had a blast playing in a vibrant indoor play space while I gleaned info on how to keep kids healthy and comforted when colds and coughs strike. It’s always helpful to have healthy habit reminders reinforced by a registered nurse – especially the points shared below! Did you know that many people only wash their hands for six seconds? Did you know that the recommended time for hand washing is actually 20 seconds? I immediately implemented the advice of singing a song with my six-year-old son to ensure that the hand washing is, in fact, effective. Those beloved stuffed animals can be serious germ harbors! We like to toss ours in the washing machine (usually while the kids are at school) to get any funk off of them since the kids often tuck them into their beds. Sufficient rest is crucial especially during sickness because those resting hours allow the immune system to restore and reset – and even protect the body from illness. The leading cause of poor rest among children during colds is nighttime coughing. Vicks® VapoRub™ – the #1-selling branded children’s cough-cold product, appropriate for ages two and up—is a topical cough medicine with medicated vapors*. It works quickly for adults as well to help relieve cough symptoms. I have a lot of stories about my mom’s belief in Vicks® VapoRub™ – as do others who grew up in Latin households! It’s helped me through rotten coughs – while providing my kids with that layer of comfort during illness. As a parent, there’s security in knowing that Vicks® VapoRub™ vapors last up to eight hours, allowing my little ones (and me!) to get crucial rest. I imagine that my children will too grow up with ingrained memories of their mama singing special nighttime songs and carefully rubbing their chests to help soothe, calm and relax.